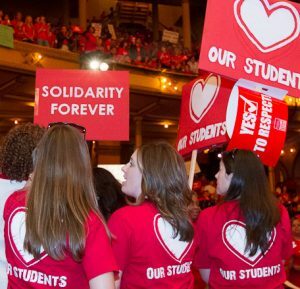 Black Lives Matter At School is a national movement of educators organizing for racial justice in education. 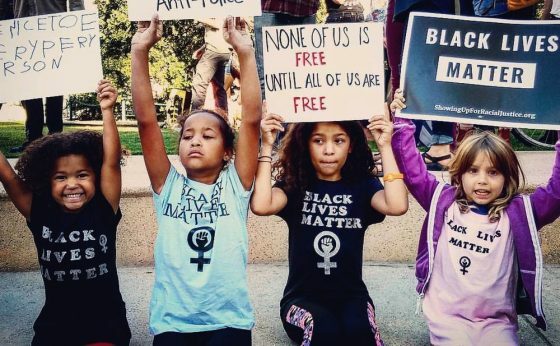 Started by educators in Seattle and Philadelphia, Black Lives Matter at School Week recognizes and highlights the work of educators, parents, students, unions and community organizations organizing for racial justice. 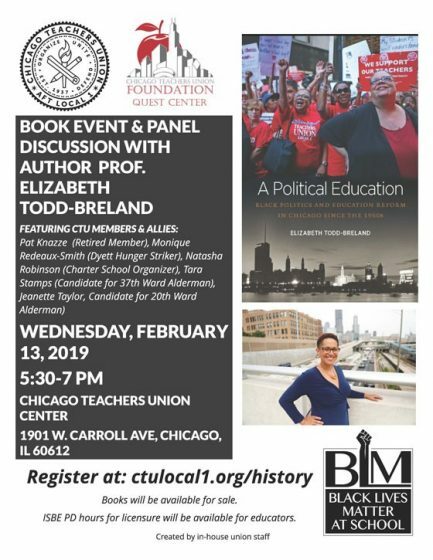 Next week, we’ll be hosting a book event (flyer below) for author Elizabeth Todd-Breland’s book, “A Political Education: Black Politics and Education Reform in Chicago since the 1960s (Justice, Power, and Politics),” which tells the story of Black education reformers’ community-based strategies to improve education beginning during the 1960s. BLM at School t-shirts and sweatshirts will be sold here, as well as other CTU events. Click here to RSVP. 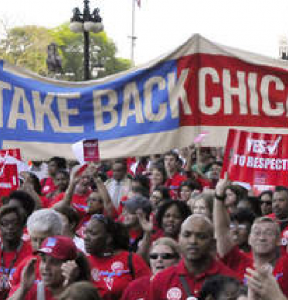 BE IT FURTHER RESOLVED, that the CTU encourage its members to wear Black Lives Matter at School shirts to school that week and teach lessons about related topics.